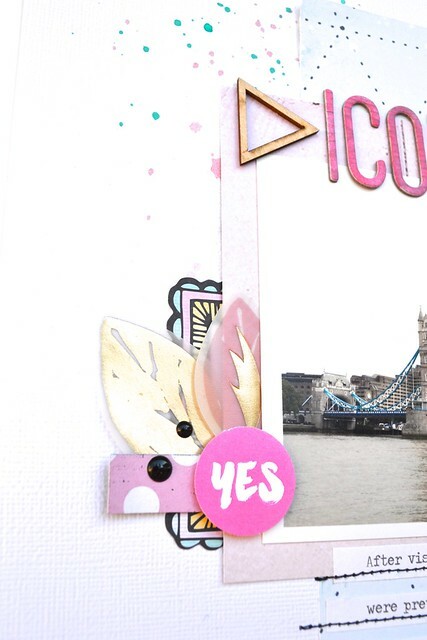 Hello, I am back today to share a new edition of our "3 to Inspire" series. We offer this new challenge every Saturday for those who need a little extra push to get scrapbooking, to keep scrapbooking, or those of you just looking for a challenge! Now, it's your turn! 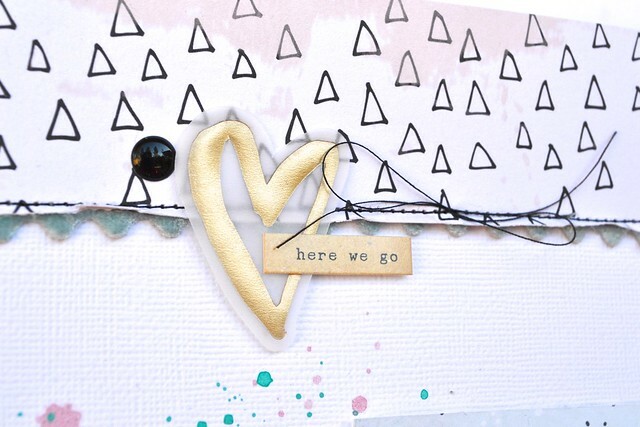 Play along with our weekly 3 to Inspire challenge and earn a chance to win some happy mail. Each week we will pick one winner and we'll send out an envelope with a little happy mail. 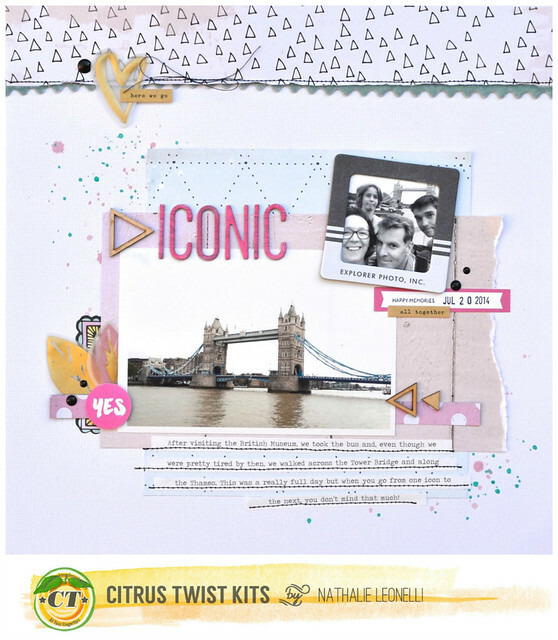 To earn a chance to win, participate in this challenge and upload your layout to the Citrus Twist Kits Gallery by Saturday, March 14th and include "Inspire 3/14" as part of your title. Wishing you a happy and crafty weekend!